You can blame John Ratzenberger for the decline in technical education and people going into manufacturing and trade jobs. Why? He helped build the stage at the 1969 Woodstock music festival in upstate New York. In the AWFS Fair Keynote Presentation, Ratzenberger told the audience about many experiences in his childhood that led him to appreciate the value of work, and of manufacturing. And he offered his views of how to improve the number of people going into good-paying trade and manufacturing jobs. 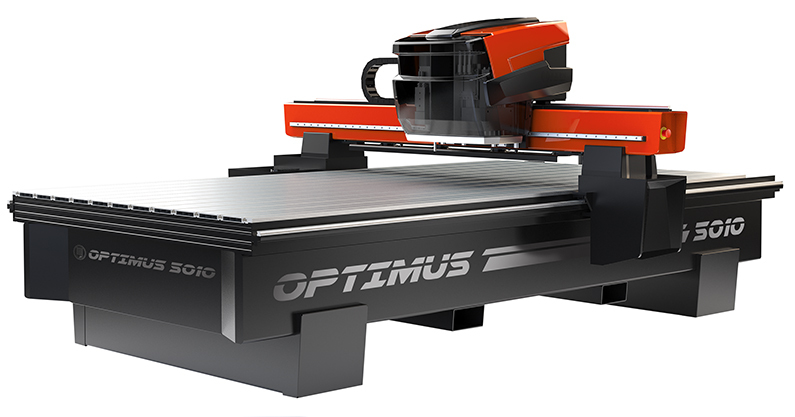 “If you want a kid to have self-esteem, have them build something,” he said. Before his acting career and a spot on the barstool in the television series Cheers, Ratzenberger also worked as a carpenter in England and worked as a framer. He is committed to American manufacturing and is the founder of the planned American Museum of Manufacturing in Bridgeport, Connecticut. 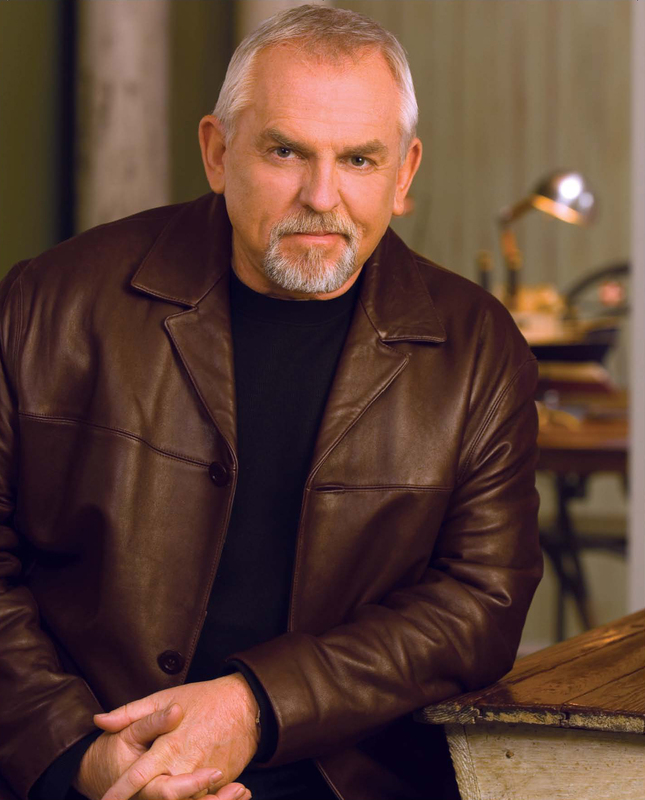 He also produced and starred in the Travel Channel series, John Ratzenberger’s Made in America. For the record, Ratzenberger apologized for his role in Woodstock.